Whether you’ve experienced one in person or watched them online, TED talks are famous for delivering short inspirational messages on topics in technology, entertainment and design. They often are the genesis for disruptive changes in an industry by bringing like-minded people together around a new idea. 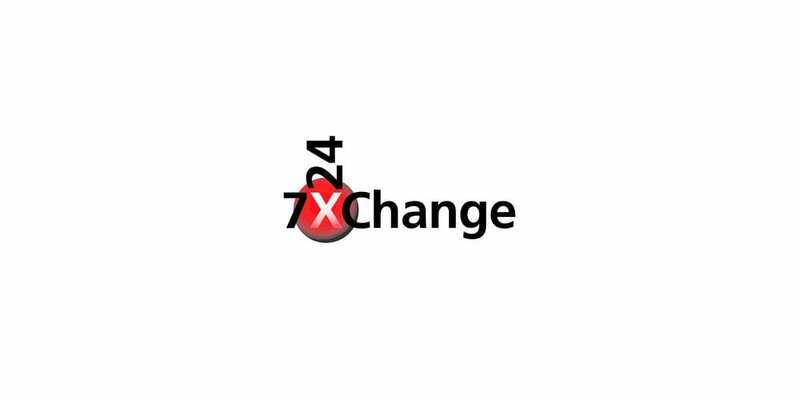 At this year’s 7×24 Exchange Fall 2016 Conference on October 23-26 in Phoenix, Arizona,there will be dozens of speakers delivering innovative and inspiring messages on a variety of topics vital to the technology professional. And that’s why Fibrebond will be there, contributing to the conversation. The theme of this event is Impact of Technology Trends. For the 7×24 Fall 2016 Conference, key leaders and decision makers from technology and infrastructure solution companies will gather to discuss the dynamic landscape of mission critical facilities providing end-to-end reliability. The Fall Conference Keynote will be delivered by Terry Jones, Founder and Former CEO of Travelocity. Fibrebond’s presence reflects our role in the buildout of the nation’s wireless telecommunication system, including the presence of our equipment shelters in all 50 states and many overseas locations, as well as our expansion into other markets where mission-critical structures are needed We will be participating to share our knowledge and learn the latest from our talented colleagues. In addition to these great sessions, we look forward to talking with attendees during the Oktoberfest event on Monday, October 24. With all the seminars, panels and networking, this is a powerful opportunity to build meaningful connections across the industry. Since 1982, when founder Claud Walker launched Fibrebond, the wireless telecom industry has benefited from our strong, durable equipment shelters to protect network systems. We’ve continued to expand into a cutting-edge producer of concrete, steel, and hybrid structures for technology and mission-critical industries. If you’re going to the 7×24 Exchange Fall 2016 Conference, please contact us to set up a time to chat or visit us at our tabletop booth number 43. If not, find out more online at Fibrebond.com, or call us at 318-377-1030. We’d love to share what we’ve learned at 7×24 Fall 2016 Conference about how our colleagues are advancing the ICT field.